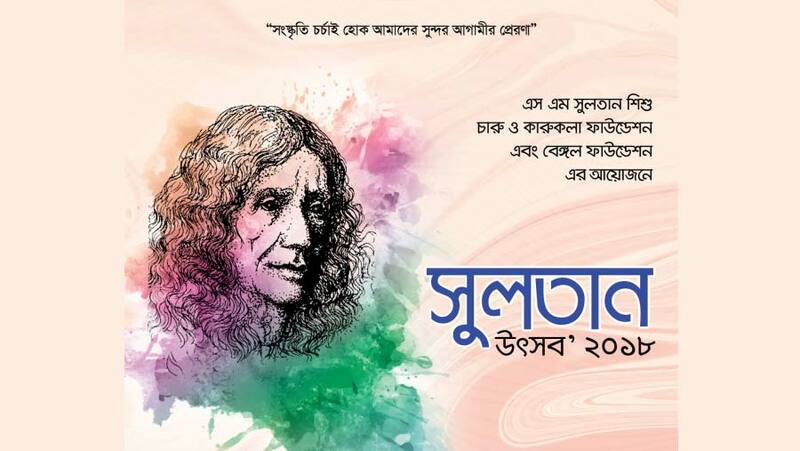 A four-day Sultan Utsab, marking the 94th birth anniversary of legendary painter S M Sultan, will begin on Wednesday (Sep 5) in Narail. S M Sultan Shishu Charu O Karukala Foundation and Bengal Foundation have jointly organised the programme. The event is sponsored by RFL pipe and fittings while Rainbow Paints is the co-sponsor. The programs include art camp, art exhibition, placing of floral wreaths at the mazar of the artist, discussion on his life and works and cultural function. Emdadul Haque Chowdhury, Deputy Commissioner of Narail, will inaugurate the program on Wednesday afternoon.